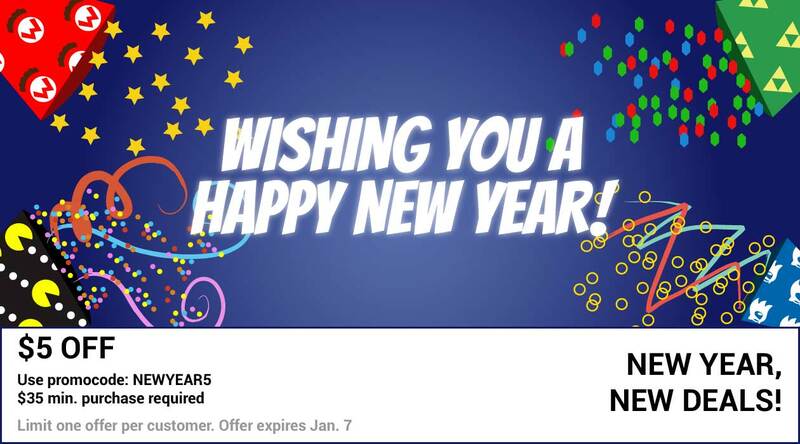 Start your new year with eStarland.com and get $5.00 off on over 40K games & merchandise! Thank you for being a great customer! Offer expires Jan 7, 2018. One offer per customer.